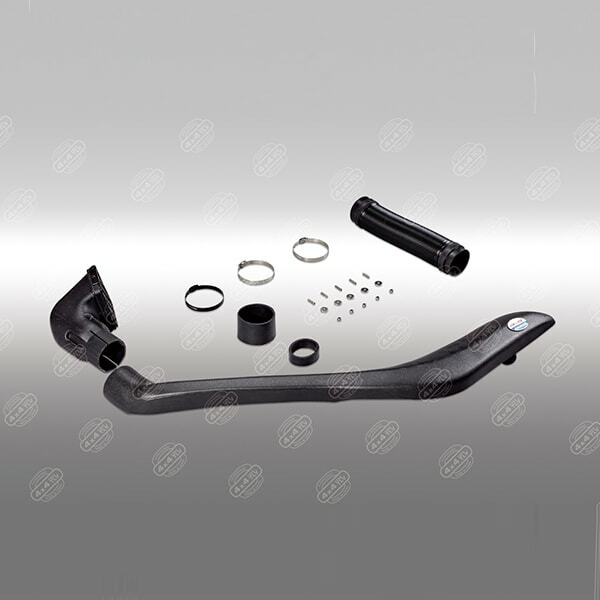 The snorkels can help the vehicle increase the air intake air height. It roles not only reduce water, dust, soil, snow, ice and other objects from entering the engine through the air filter, but also increases the amount of clean air entering the engine. 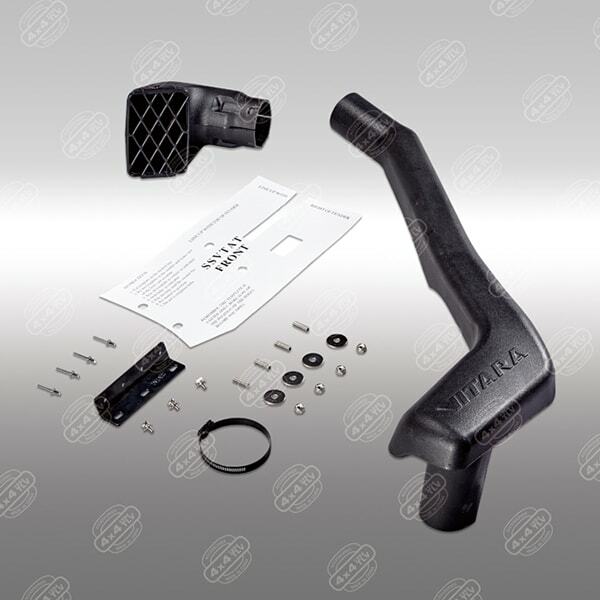 High-quality intake air not only can protects the engine from its life, but also maximizes the vehicle's dynamic performance. Snorkel is both important in the city and in the wild off-road. 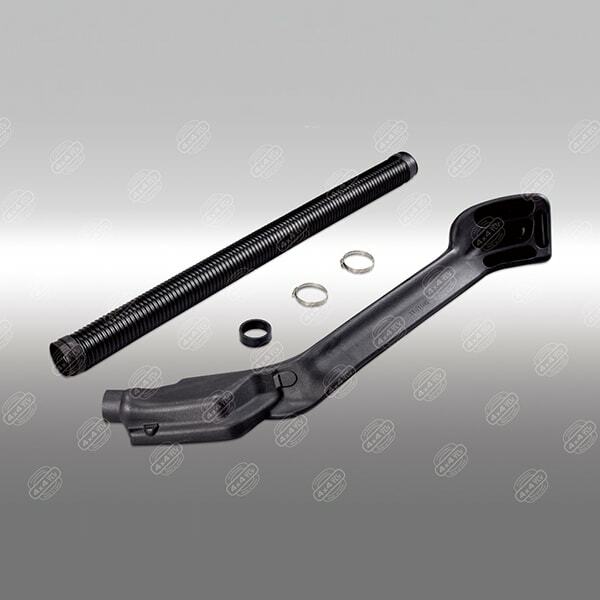 Ø Telawei snorkel bodies are maken by all new lldpe material, the same material as safari. 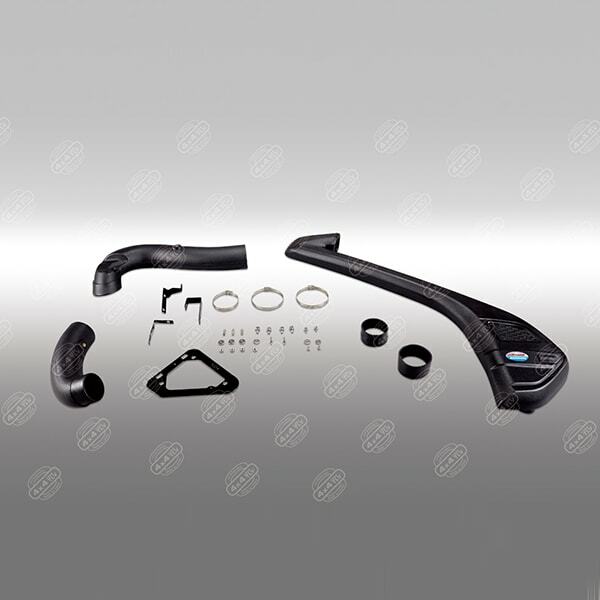 Telawei never use recyle material the high demands to snorkels made the high quality products. 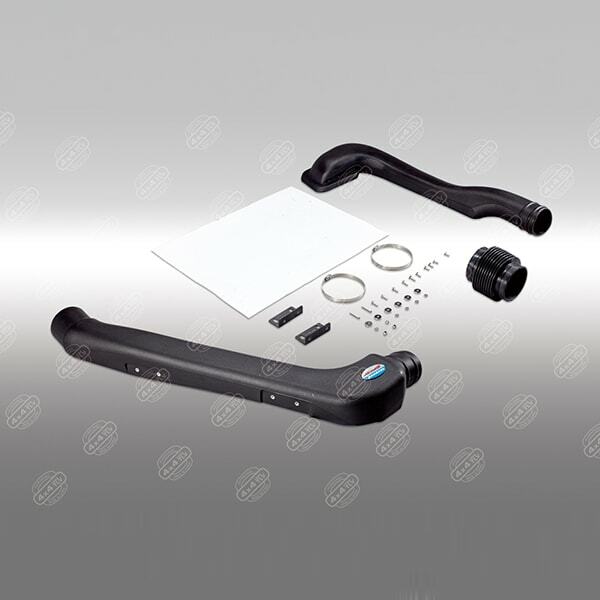 Ø Telawei snorkel accessories are maken by stainless steel, which can use for years but not easy to rust. Perfectly match our snorkels bodies quality! Ø Telawei snorkels have our own design logo stickers--“4x4 snorkel” . We are totally welcome customers to do oem their own logo stickers on snorkels which can promote your own brand! 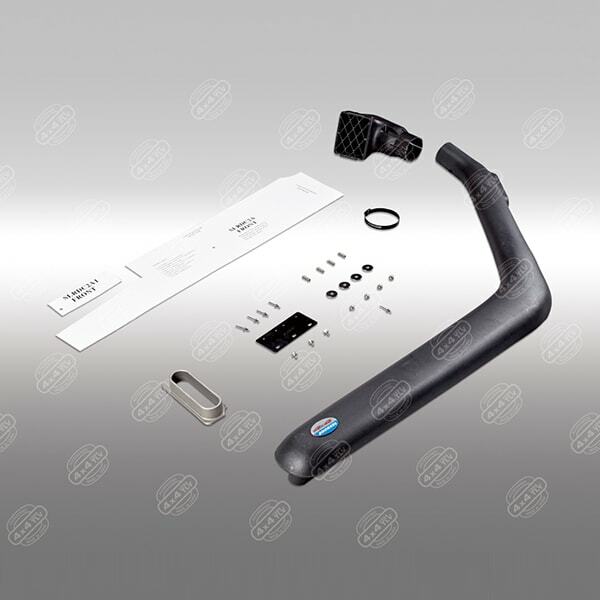 Ø Up to now, we have develped snorkels which use for the vehicle of more than 15 brands, such as Toyota, Nissan, Mitsubishi, Landrover, Jeep, Isuzu, Suzuki, Mazda and so on. 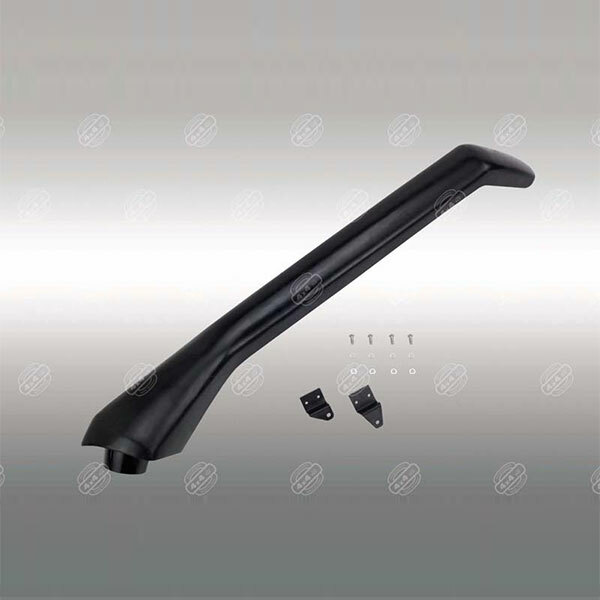 And totally we have more than 100 models of snorkels. 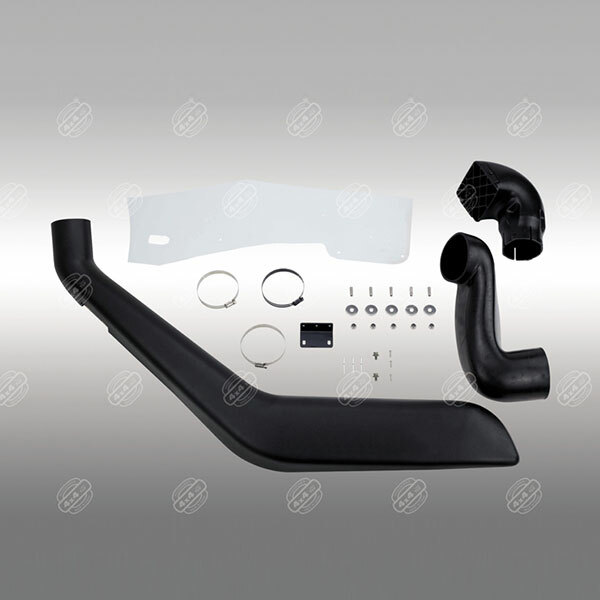 We would maintenance routine our snorkel mould and keep each one the best situation so that keep the best snorkel production. Telawei is the factory which has the maximum model quantity and top high quality snorkels in china markets! 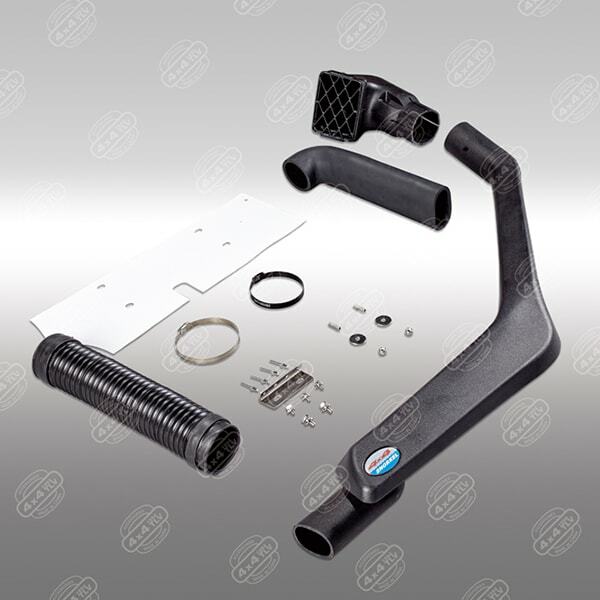 If you are the high demands customers, I believe Telawei snorkels would be your best choice!